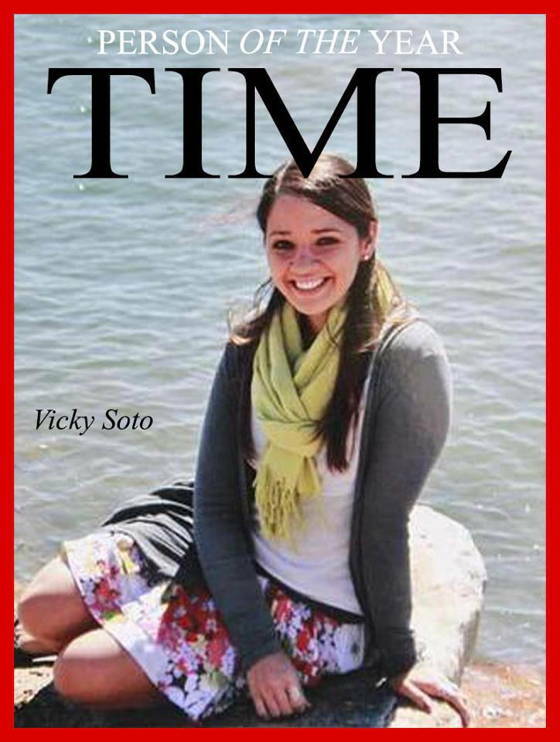 Miss Soto was teaching her little angels when the shooting started. A gunfire burst down the hall. Shouts. Two more bursts. Miss Soto didn’t know what was going on, but she knew there wasn’t any time. So she told the kids they were going to play a game. She told the kids to hide in the closet, cupboards, cabinets, anything they could fit in. She gave the kids coloring books, colored pencils, anything to keep them quiet. Wait for the good guys, they are coming. Show me your smile! Miss Soto whispered to her little angels as the footsteps came closer. The kids aren’t here, Miss Soto told the madman with guns. They’re in the gym. But the kids were confused. Some bolted from the closet. And the madman with guns fired again. Until Miss Soto dove in the way. Police found Miss Soto covering a little angel. 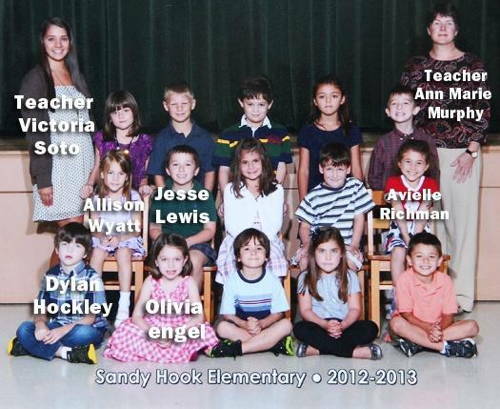 Police found five little angels—Dylan Hockley, Allison Wyatt, Jesse Lewis, Avielle Richman, and Olivia Engel—with her. Police also found Miss Soto’s nine other 2nd grade little angels. Unharmed. We don’t know how we will act in moments of sheer, unadulterated terror. We hope valiantly, but we truthfully have no idea. Most of us will do nothing at all. 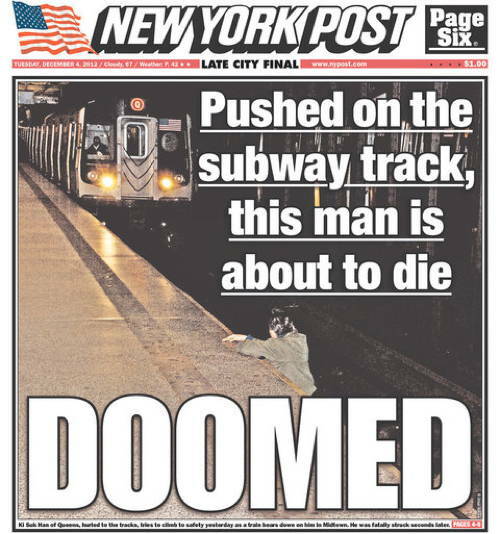 Others may photograph victims as Subway cars near. Miss Soto could have made a dash for it that Friday morning. She could have hidden in the closet herself. But she didn’t do any of these things. Miss Soto stood toe-to-toe with an armed madman, told him the kids weren’t there, and laid down her life so her little angels could live on. Miss Soto’s nine little angels will go on to graduate. Many will go on to have little angels of their own. And maybe someday, some of Miss Soto’s little angels will go on to become little Miss Sotos in their own right. Man on the Moon by R.E.M. Remember?